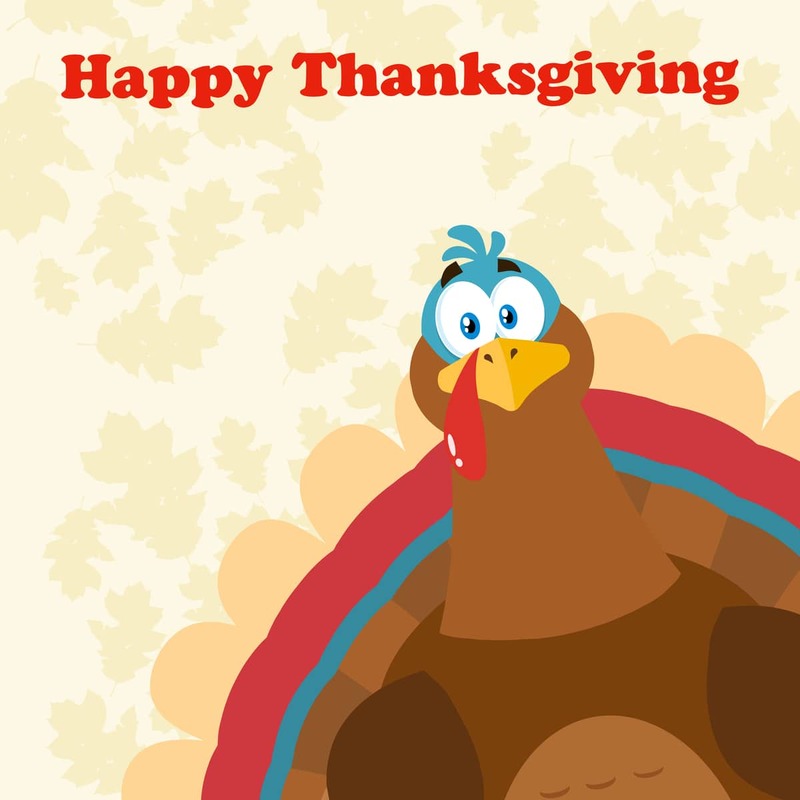 We close the office for the Thanksgiving holiday break this afternoon. In advance of closing we wanted to send you and your family holiday greetings and wish you a safe and happy holiday with family and friends. We will pause this afternoon as a school community to give thanks and appreciate all the blessings we are given. Family and friends should be celebrated this break. When we return on Monday we will begin enrollment for our 68th camp season and look froward to helping children make new friends in the coming summer. We hope the hear from you soon.